what is beauty? it is I. 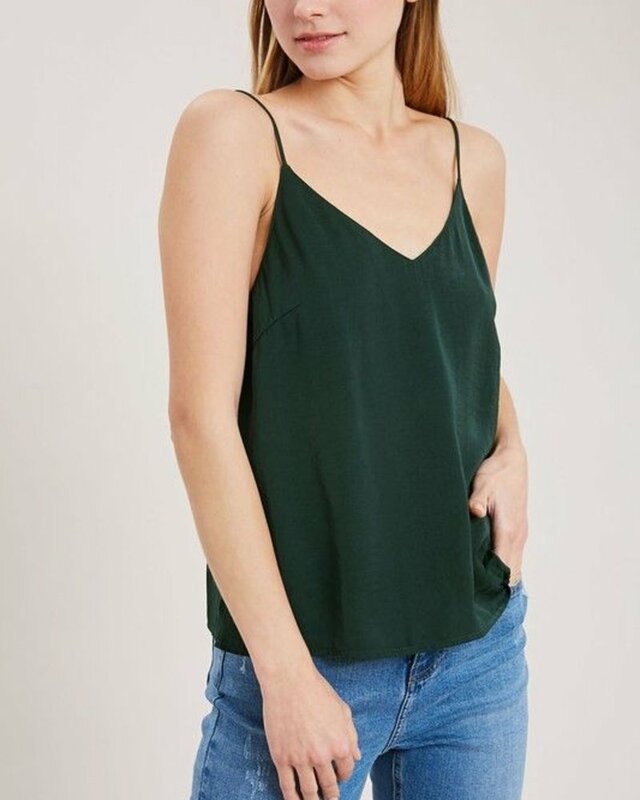 With a beautiful dark green hue, this silk camisole is the perfect first layer! 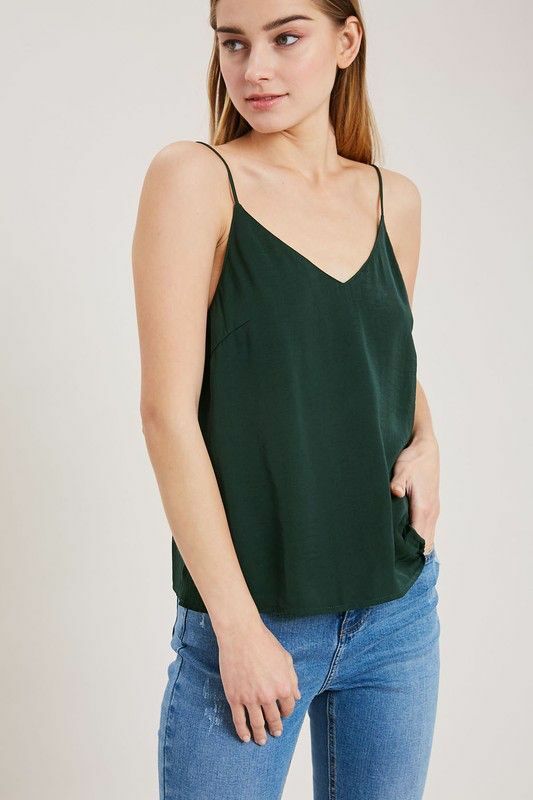 With a v neck and a slightly flowy shape, you’ll be reaching for this camisole to go with just about everything. Perfect under a blazer, a cardigan, or a jean jacket! God’s timing is seldom early, but never late. Recently the Lord has been whispering “wait” over my life. As someone who tends to rush through life and always be onto the next thing, this word creates conflict in my hurried heart. I want to be one step ahead, prepared for what life throws my way next. But God wants more for me than completed to-do lists and an empty inbox. You know the story in Genesis where Jacob wrestles with God? The one where Jacob doesn’t give in until God gives him what he is seeking. One of our favorite parts of Epiphany is the connection we share with people who are passionate about something. Every now and then, we partner with an organization to host a Party with a Purpose. We stay open a couple extra hours and all of the proceeds made during that time go directly to that organization. Last Friday, September 21, we hosted an event that benefitted an incredible group of people. I am beauty—in all its dimensions, in all ways beauty is characterized. I am the foundation. Together we have given $210,108.69 to local and global charities.